The PMC is kindly supported by STS – the project management training company. 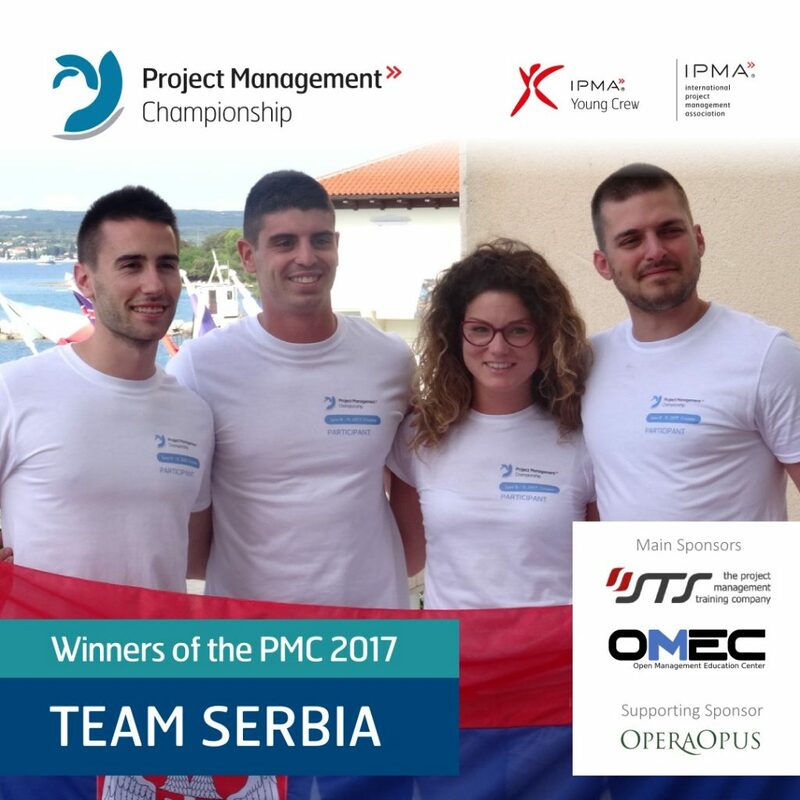 Main sponsor – OMEC. Supporting Sponsor – Opera Opus.